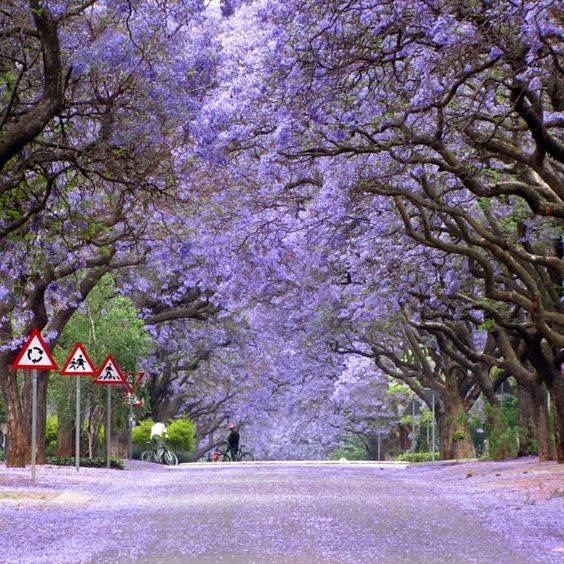 Sunday is a wonderful day to get out and about to explore Joburg! And you pay only R180 for a 1-day ticket (valid for both the Green Tour and City Tour) for Sunday travel if you buy your ticket online. Please note that terms and conditions apply. The Sunday Sizzler Special is available online only, for adults only and on Sundays only, and cannot be combined with any other special. Remember that some attractions along the route are closed on Sundays. 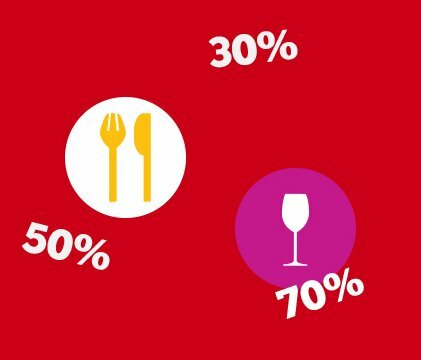 South African pensioners qualify for a 50% discount on all 1-day tickets (valid for both the Green Tour and City Tour) from Monday to Friday, including public holidays. This means you'll pay R110 for a ticket that usually costs R220. 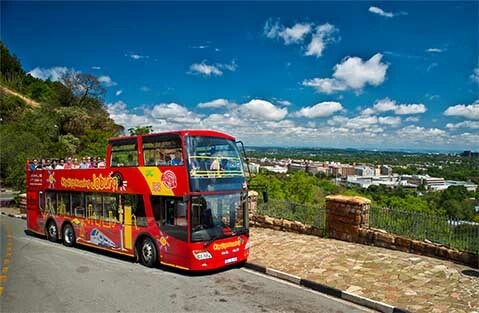 During school holidays the 3-for-1 Kids’ Special can be combined with City Sightseeing’s Pensioner Special, which runs weekdays, including public holidays.You can buy your ticket at our ticket office at The Zone @ Rosebank or when you hop on the bus at any of the stops. Just bring your South African barcoded ID along to qualify. Pensioner Special tickets are not available online. Please note that terms and conditions apply. The Pensioner Special doesn't apply to the red bus and Soweto Combo tour. Our 1 Day and 2 Day tickets and the City Tour and Soweto Combo are all discounted online.